I lie large, gray figure of this heron, resting with its head hunched on its shoulders or standing alert, with neck outstretched, is a regular sight beside lakes, ponds, rivers, or marshes. To feed, it either stands still or wades slowly and watchfully, its angled neck allowing the head to dart forward to seize a fish or any small animal. 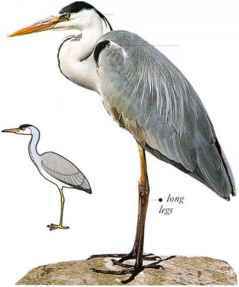 The heron flies with slow beats of its large, broad wings, its head tucked back on its shoulders and its legs extended. It is usually silent but occasionally utters a harsh call. 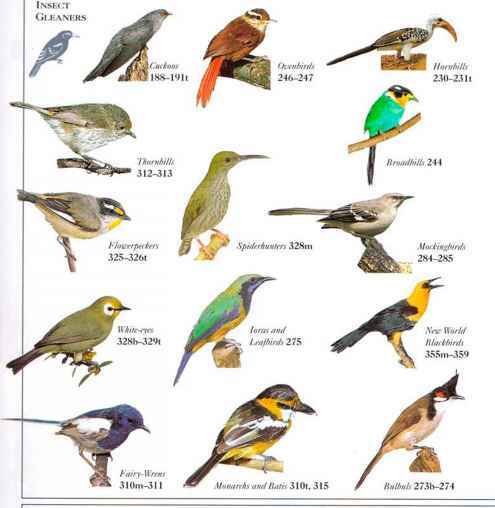 • NliST A platform of sticks, to which more material is added each year. • DISTRIBUTION Eurasia, Africa, and Asia.